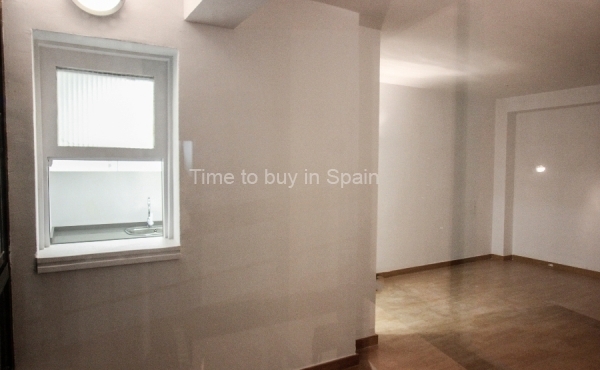 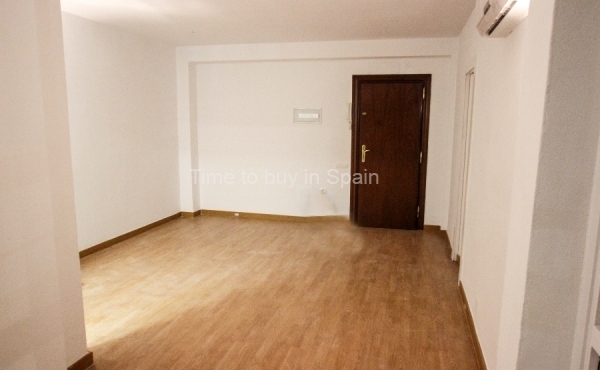 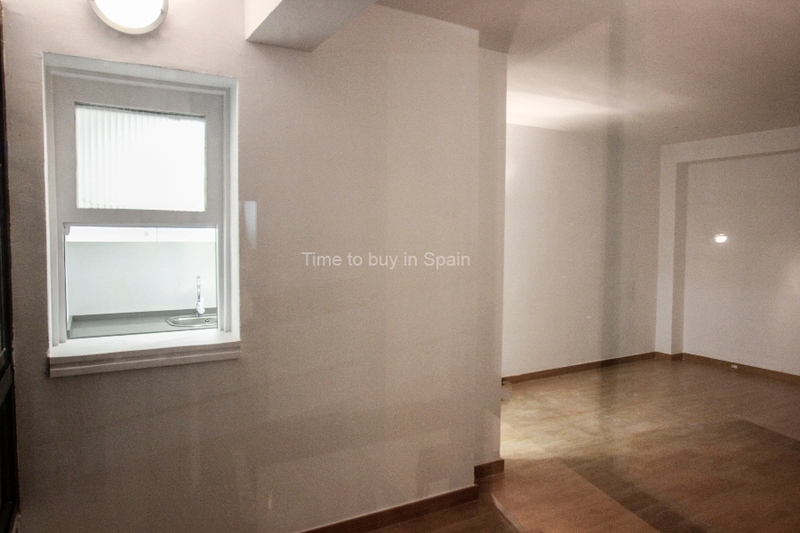 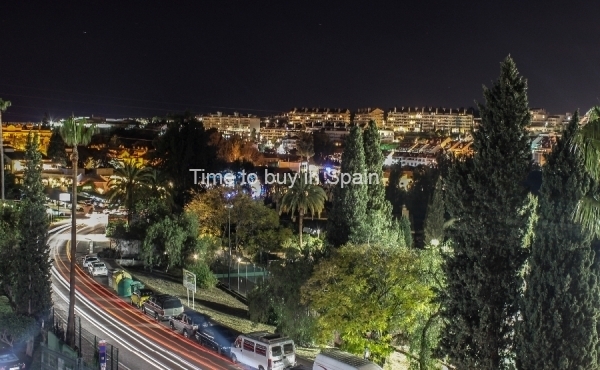 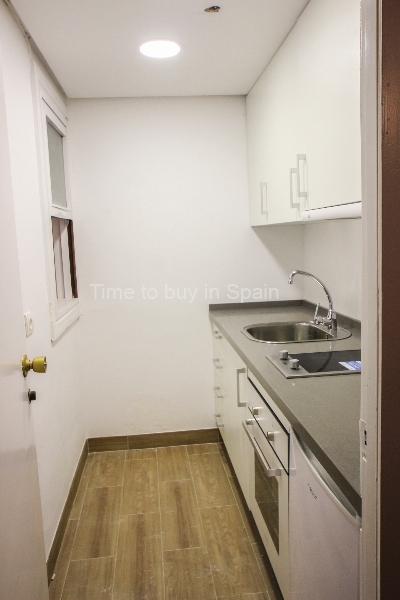 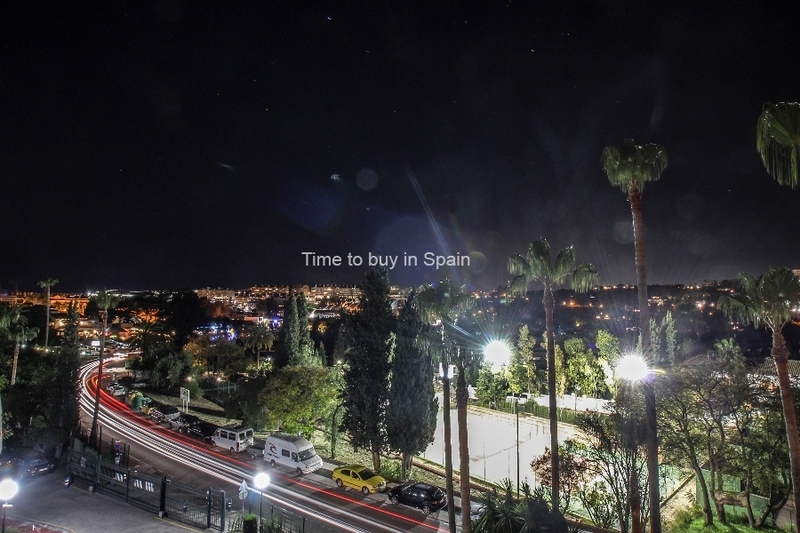 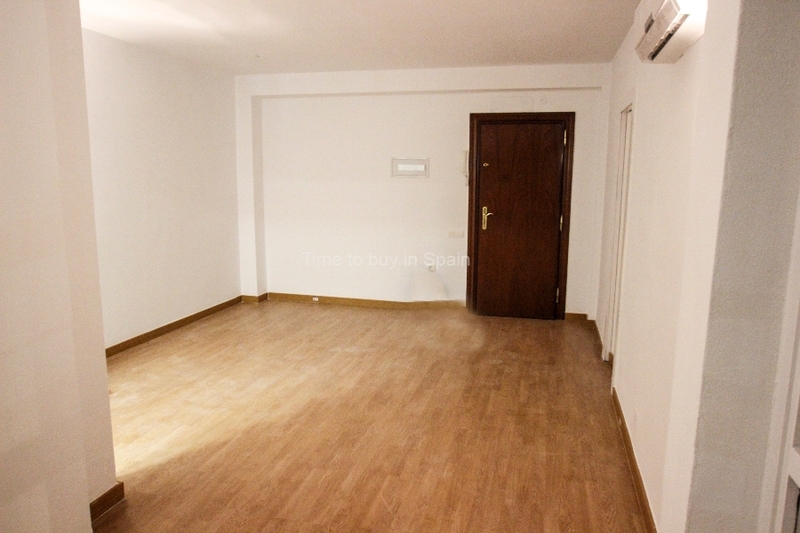 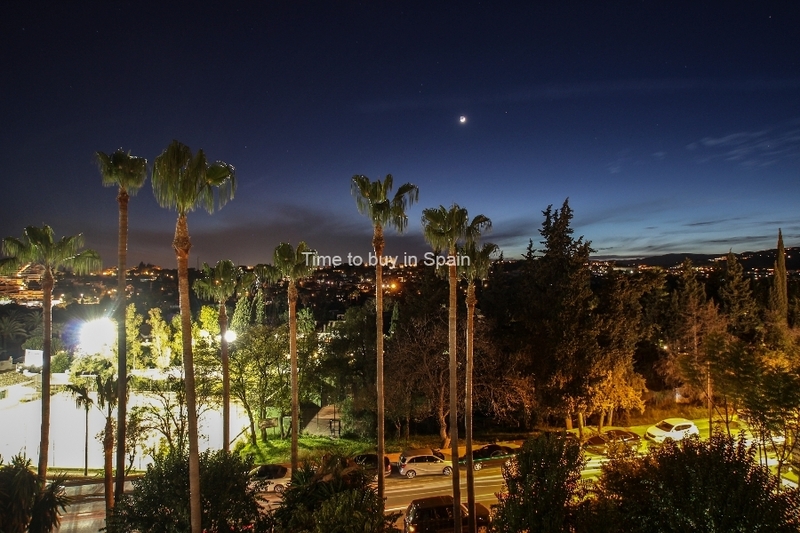 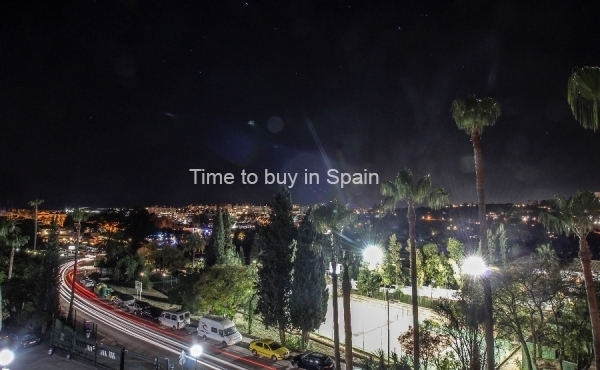 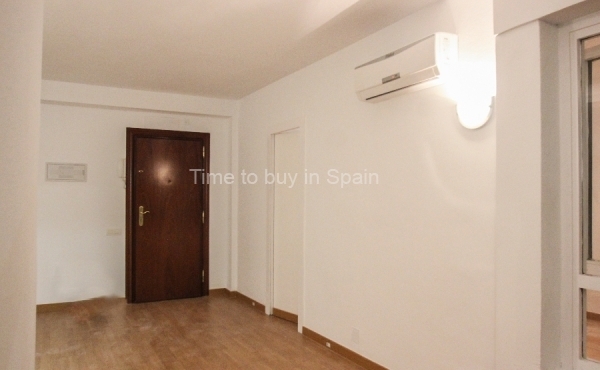 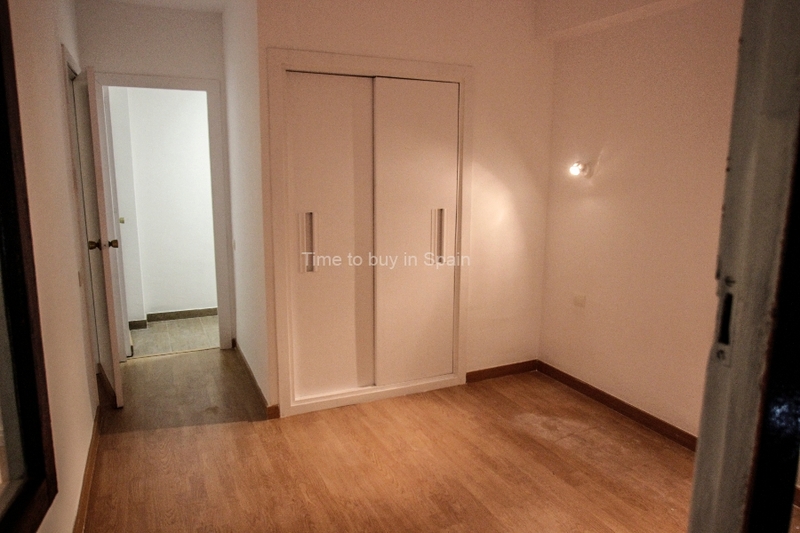 One bedroom apartment for sale in Torres de Aloha, Nueva Andalucia. 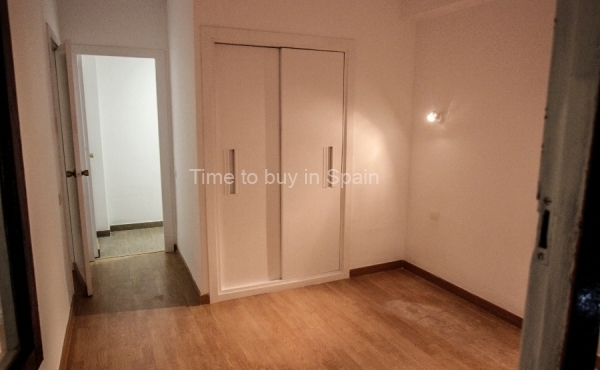 Only 1,5 kms to Puerto Banus ..
One bedroom apartment for sale in Torres de Aloha, Nueva Andalucia. 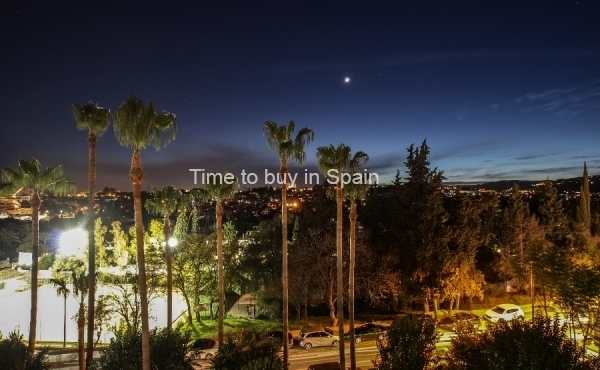 Only 1,5 kms to Puerto Banus and the property is in a gated development with parking, pool, elevator and it is to be sold fully furnished. 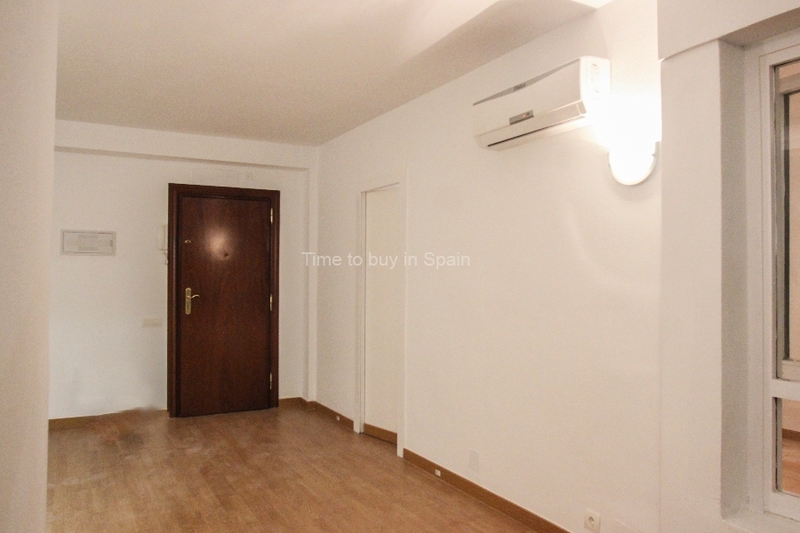 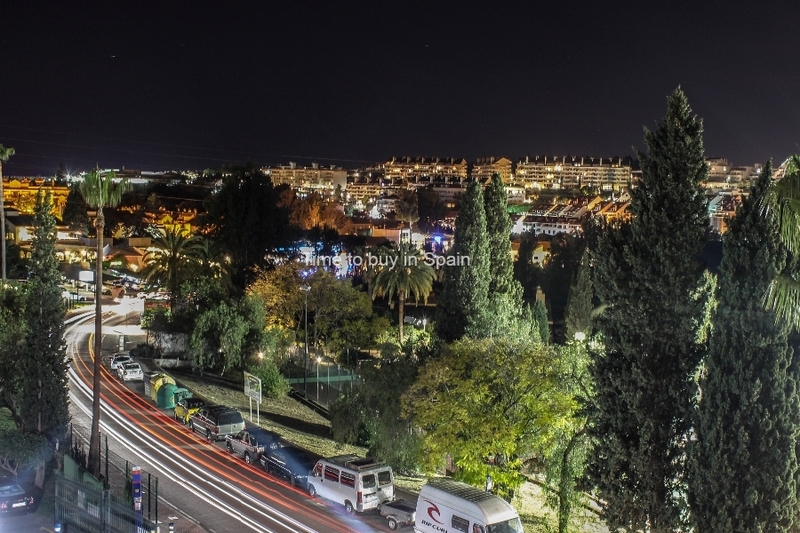 It is a safe and very profitable property for investors because it is very close to Aloha College, the University of Les Roches, Puerto Banus, and all golf courses in the Golf Valley. 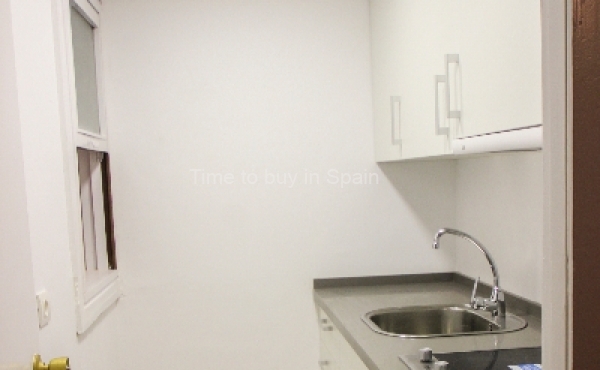 It is also very easy to maintain since the community includes electricity and water.